Whether your company is driving growth via organic reach or paid search, the dividends of increasing click-through rates to your site from search results can be incredibly beneficial. For software companies, this growth hack is one of the easiest ways we've found that can differentiate them, making their sites stand out on a Google results page and improving click-through rates. 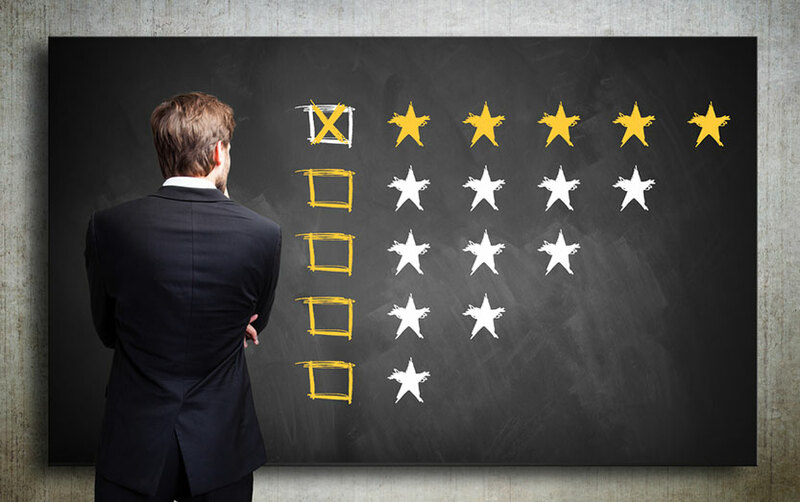 By using microdata from schema.org, companies can pull reviews from third parties into search results. Let's look at this example from Xero (who is the parent company of our client, WorkflowMax). The visual star review clearly helps it stand out for the search term "accounting software," even though it is not ranked first on the page. You can see right away that it has received a 4.5-out-of-5 star review from ZDNet. Ready to add a review to your search result and increase CTR? Take a look below to see how it's done. This content IS visible to regular users (and should be), but it has been supplemented with some special markup and meta information so that search engines know it's a review. In particular, notice how it's using itemtype and itemprop to describe the microdata. For a review with a rating, we need to tell the search engines what was reviewed (itemReviewed), what the rating is (reviewRating), who it was reviewed by (author) and some text from the review (description). You also need to declare what schema.org itemtypes you are targeting. In this case: http://schema.org/Review and http://schema.org/Rating . Here's a video from Google that takes you through how to set it up step by step. After you have everything set up, you'll want to run it through Google's Structured Data Testing Tool to make sure that everything is in technical alignment. Just visit the address below and enter the URL where you've added the new content. If there are any issues with your markup, Google will let you know what the problems are and how to fix them.